Joseph is Susie’s cousin. 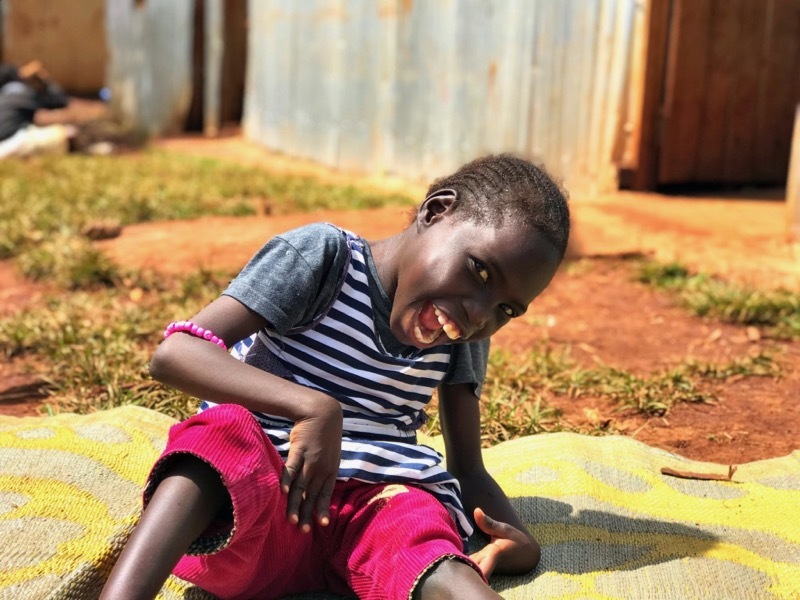 Susie was brought to the house after she was found living with her grandmother who was not financially or mentally capable of caring for a child with such high needs. Susie had been with us for about four years when her grandmother showed up at the center with Joseph on day. 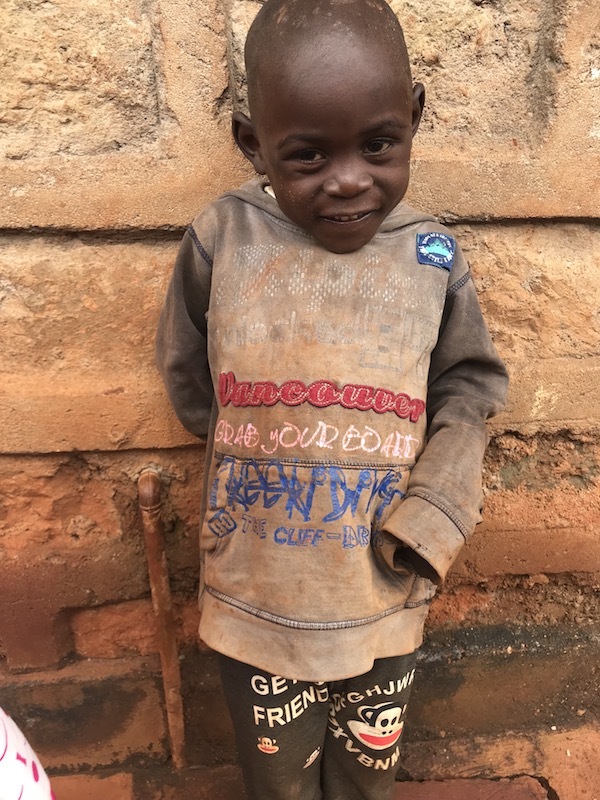 Joseph came to stay with his grandmother after his mother left him with his father, who is unable to care for him because he was in a motorcycle accident. We took one look at sweet little Joseph and knew we couldn’t say no. Stella is another one of our boarding school students. She is unable to walk, but she can talk and she is very good at communicating her needs. She comes from a needy family, but it is very clear that she is well loved. Her mother comes to visit her frequently and is always the first parent to come to bring her daughter home for the school holidays. We are glad that we get to spend time with Stella and provide her with the opportunity to have an education. Brighton is a sweet ten year old boy with cerebral palsy and speech delays. He is unable to walk, but he is able to crawl to get where he wants to go. He always has a big smile on his face and is adjusting well to his new life at PKC. 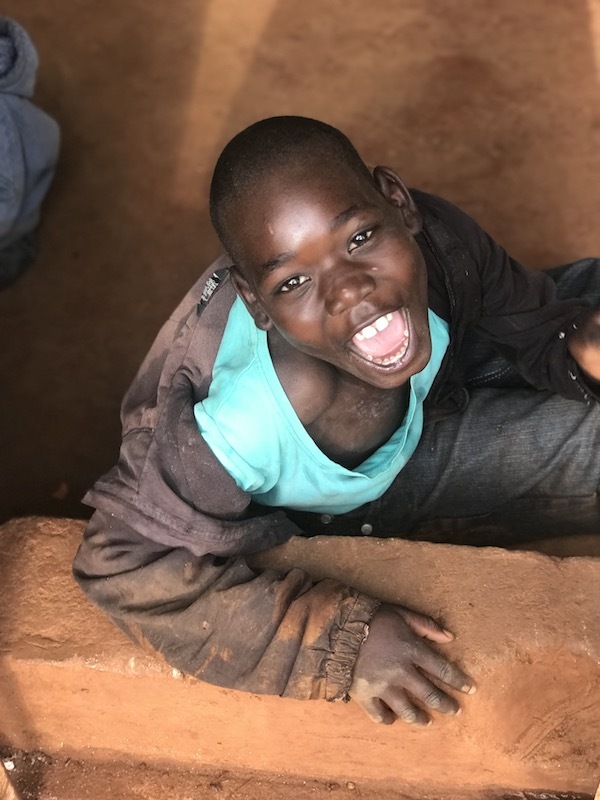 His mother loves him very much and tried her best to care for him, but there was no school near there home that was willing to accommodate him. We took one look at his sweet face and welcomed him into our school and family with open arms.